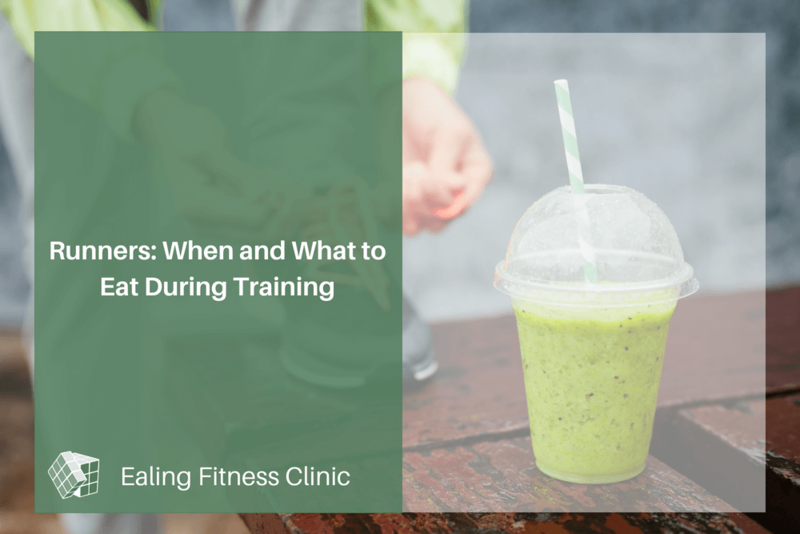 The next post in our “nutrition for runners” series looks briefly at the timing of what and when you should eat during your training. 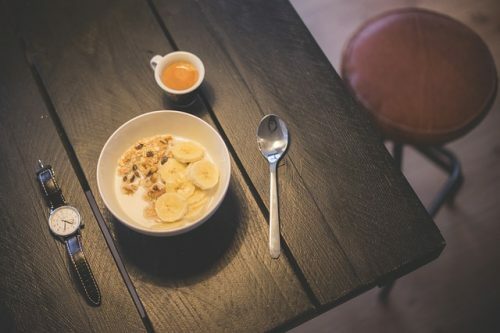 Try to have a snack as soon as you can after training; ideally high-carbohydrate with a little bit of protein (if we’re getting technical, 3:1 carbohydrate:protein is a good ratio to aim for). For example, a couple slices of bread with peanut butter is a good place to start, or a good handful of trail mix, or a fruit yoghurt. This is often where a post-workout protein shake can come in useful – to see you through your stretches and shower, or whatever else you need to do. Within 2 hours of finishing your session, you should be sitting down to a balanced but carbohydrate-rich meal. 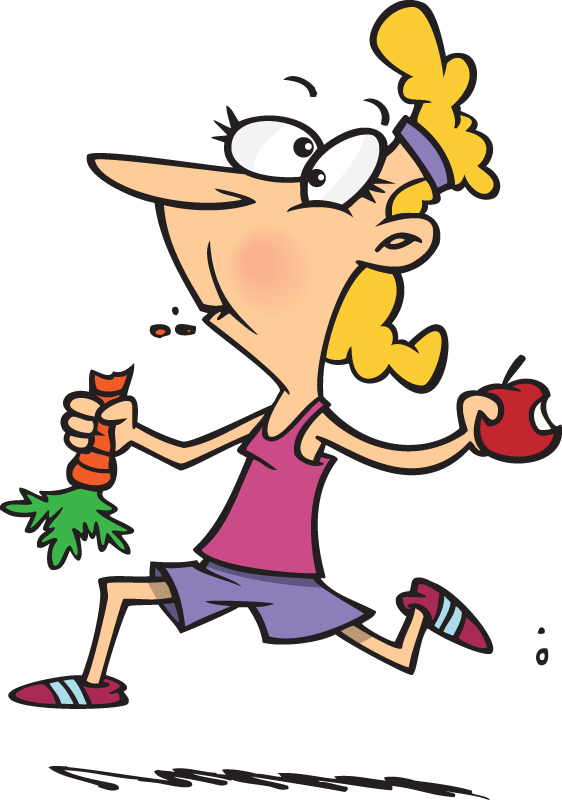 If you feel like you are struggling with energy dips (“bonking”, or “hitting the wall”) during your longer training runs, and the rest of your nutrition plan is sufficiently high in calories and carbohydrates, you might want to experiment with taking on some fuel during the run. For most people, this will take the form of an energy gel or a sports drink (not the low-calorie sugar-free kind!). This is where practice is absolutely crucial, as sports drinks and gels can vary hugely in taste, consistency, and formula, and some may just not agree with you – which isn’t something you want to discover on race day!